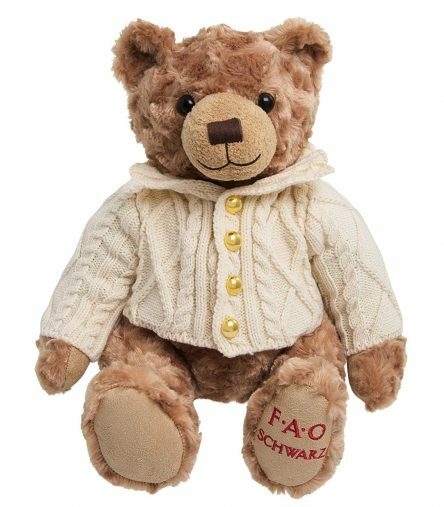 The F.A.O Schwarz Plush Anniversary Bear would make a special gift. 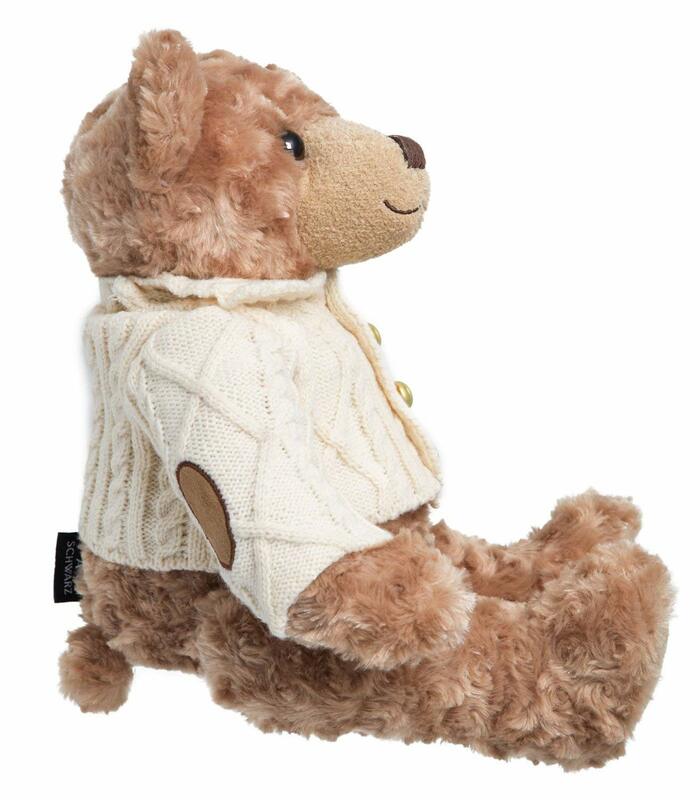 This 12″ Plush Anniversary Bear Toy will recall a treasured occasion every time you display it year after year. 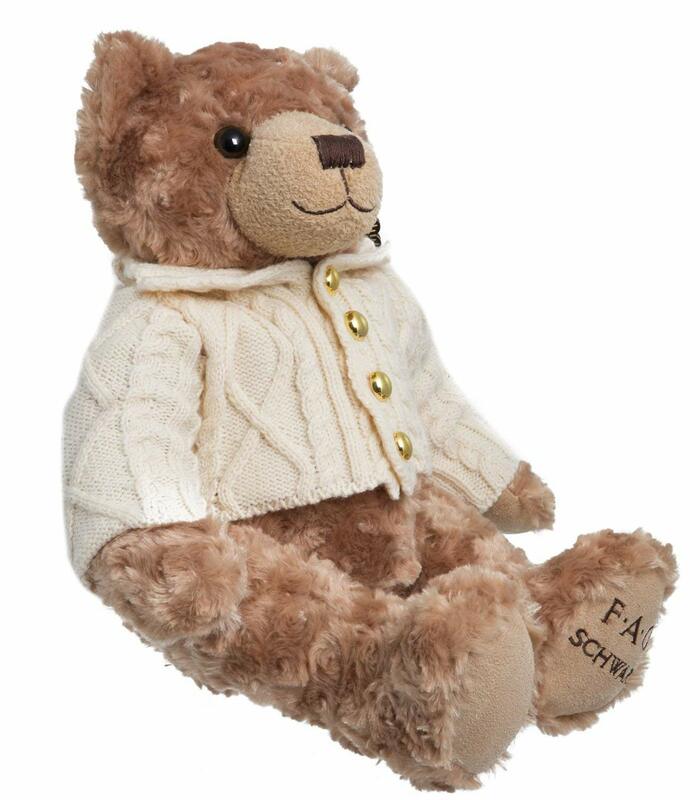 Wearing an adorable sweater, and embroidered with the “FAO Schwarz” logo, this bear will become a beloved keepsake.